Ok now ?. Hot Release Alert !! 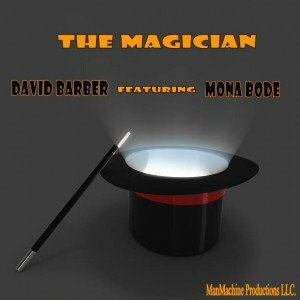 What we have here is a magical piece by the lovely Mona Bode.David Barber bought his ?A? game on this by producing an exceptional latin-vibe ,percussion filled number that compliments the spoken-word message of which we can relate to when it comes to relationships. I really love this track and both artist & producer did their thing.